Actualmente, colaboro como Lean Agile Leader en BBVA Colombia como líder de la Transformación Ágil del Banco y del proceso de cambio con la adopción de principios, valores y prácticas ágiles dentro del Banco. Happy Melly - Management 3.0 Facilitator. Lean Change Management . 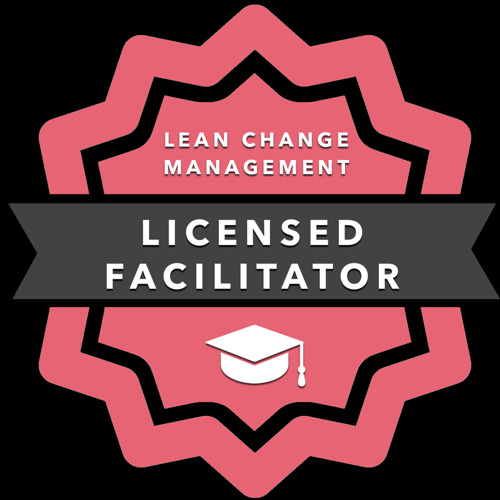 Lean Change Agent, Explorer, Seeker, Facilitator. Scaled Agile - SAFe 4 Certified Agilist (SA), SAFe 4 Certified Scrum Master (SSM), SAFe 4 Certified Product Owner/Product Manager (PO/PM) y SAFe 4 Certified Practitioner (SP). SCRUMstudy - Scrum Fundamentals Certified (SFC), Scrum Developer Certified (SDC), Scrum Master Certified (SMC), Scrum Product Owner Certified (SPOC), SCRUMstudy Agile Master Certified (SAMC), SCRUMstudy Certified Trainer (SCT). International Scrum Institute - Scrum Team Member Accredited Certification (STMAC), Scrum Master Accredited Certification (SMAC), Scrum Product Owner Accredited Certification (SPOAC), Scaled Scrum Expert Accredited Certification (SSEAC), Scrum Trainer Accredited Certification (STAC), Scrum Coach Accredited Certification (SCAC). EXIN - Agile Scrum Foundation Certificate (ASF). Scrum Association - Scrum Master Foundation (ISMF) y Product Owner Foundation (IPOF). CertiProf - Scrum Foundations Professional Certificate (SFPC), Scrum Developer Professional Certificate (SDPC), Scrum Master Professional Certificate (SMPC), Scrum Product Owner Professional Certificate (SPOPC), Scrum Expert Professional Certificate (SEPC), Kanban Essentials Professional Certificate (KFPC).